So, which is it? What does it really cost to be kind? This week, repeated situations seemed to be a test in sufferance for me. I focus on leading a compassionate life, and because of that, when others are insensitive around me or to me, I am defenseless. Their unkind acts feel like an intentional punch to my gut. I loose my breath, and my focus scatters into doubt. As a result, some days drain my “emotional bank account.” Those few callous souls left me low, but it’s worth it. Kindness currency never truly depletes, even when empty people try to rob your stash. There may be less to go around somedays, but it doesn’t take much to matter. 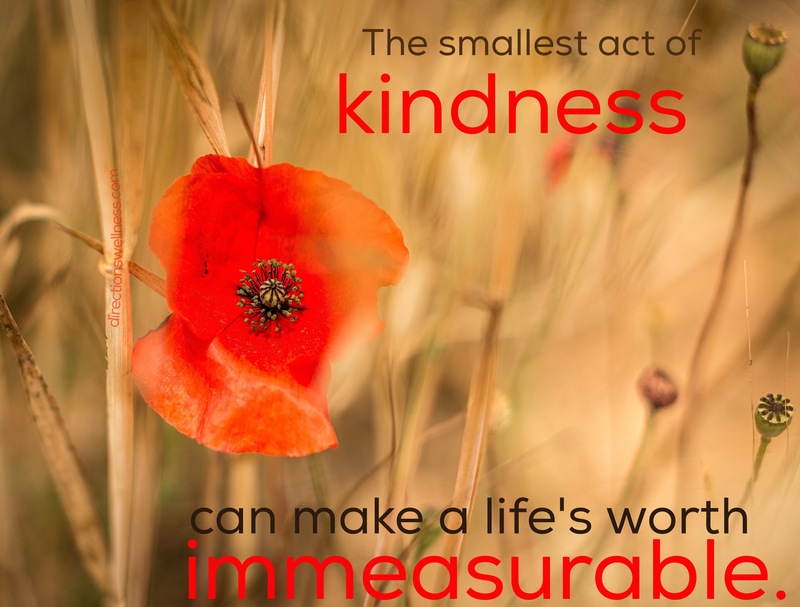 The smallest act of kindness can make a life’s worth immeasurable. If I have to take a few bumps along the way to change the course of even one life, I’ll take the tactless turbulence that comes along with it. After all, when we engage in a life of kindness – despite the doubters and the haters- we are expending time and energy on the welfare of compassion and tolerance. And that’s a life well spent.